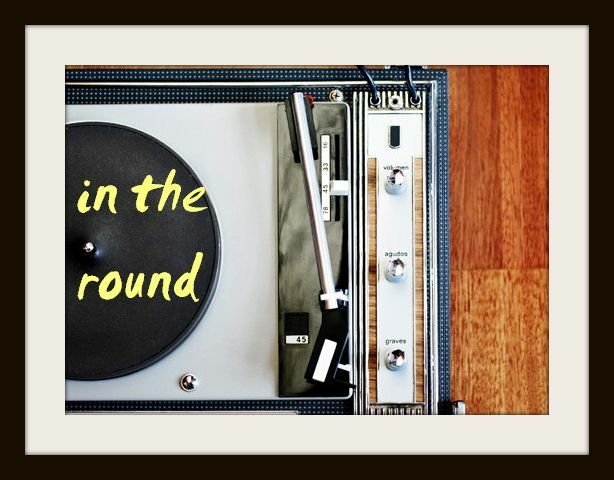 You might remember grindin' up on a high school honey to one of Clipse's early-2000s jams, or you might be more familiar with the unmistakable rhymes nestled in a number of Kanye's recent G.O.O.D. Music bangers. Or, you might just know one half of Clipse, the solo artist, the legend himself, Pusha T, for being one of contemporary hip-hop's most clever, involved voices. Active since the early 90s, the recently named president of Yeezy's G.O.O.D Music label also dropped his second studio album Darkest Before Dawn in late December - and, unsurprisingly, it's fire. If you're interested in an intro to Pusha's seasoned career (including his latest album), or even just a little Tuesday lookback at some of his greatest tracks, I've listed ten of (what I consider to be) El Presidente's most important efforts below. 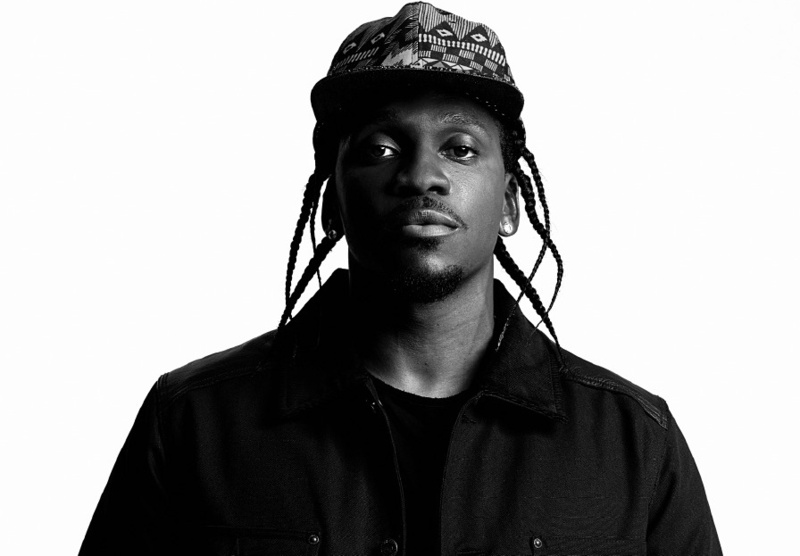 You can also find and download this Pusha T playlist over on Spotify.